We have all the latest news from the BCKA, on competition dates, and all the information on Alex Barrowman's BCKA England squad. The BCKA is not just for Kickboxing. 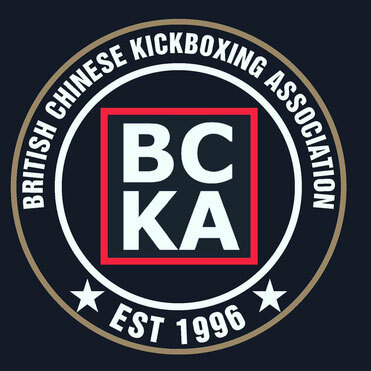 As one of the Previous Guardians of the Lau Gar style of Kung Fu, BCKA's founder Alex Barrowman also has Kung Fu classes which students can attend as well as or instead of Kickboxing. Train with the BCKA National Kickboxing Academy, Corby - centre for excellence on Tuesday and Thursday nights. Contact Alex Barrowman for further details. Interested in Martial Arts? Want to start training in Kickboxing or Kung-Fu? The B.C.K.A has classes all over Northamptonshire, Lincolnshire, Leicestershire, Cambridgeshire and Bedfordshire. To find a club near you get in contact with your local instructor.